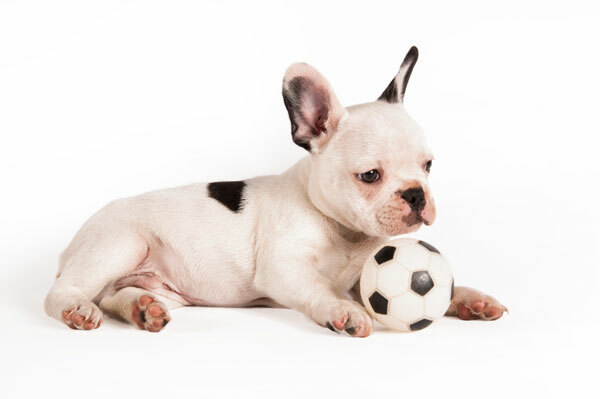 When you have to board your pet, choose a kennel you can trust with Happy Dog Kennels. Since 1960, we have provided pet owners with a safe and comfortable place they can board their animals when they’re out of town. For business hours, please see below. For a pet owner, one of the most stressful decisions can be whether or not to board your animal when you’re out of town. Stress no more! At Happy Dog Kennels, we provide your pet with a home away from home by providing personalized attention and outstanding care. We appreciate that every pet has unique needs and so we take an individualized approach with each of them, monitoring their feeding, exercise and rest. Additionally, we’re one of the few boarding facilities to offer care to a variety of animals, including dogs, cats, birds and even fish. Not sure about our facility? Stop by and check out our clean and comfortable cat and dog kennels in Sioux Falls, SD! We offer boarding for dogs, cats, birds and fish. We provide personalized attention to each animal in our care. We bring over 50 years of experience to the business. We offer grooming services in addition to our boarding. 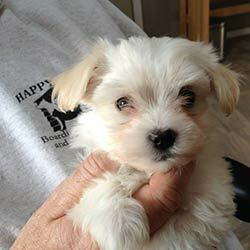 We raise and sell beautiful Havanese puppies. Dog Kennels, Havanese Puppies, French Bulldog Puppies, Dog Kennel, Dog Grooming, Cat Kennel, Pet Grooming, Kennel, Pet Boarding, Dog Boarding, Grooming and much more! "I left my two border collies here overnight this weekend after finding myself without a dog sitter very short notice. They were able to work..."
"We leave our 3 Doxies and our Lab at Happy Dogs. They are happy, clean and well taken care of . I am a very picky dog owner and I can say ..."
May 23, 2016 Deb M.
"Happy Dog Kennels is the perfect place to leave your pets while you are away. I fully trust that they will take care of my dogs and give the..."
May 23, 2016 Mars M.
"I have been taking my pets here for eight years now. 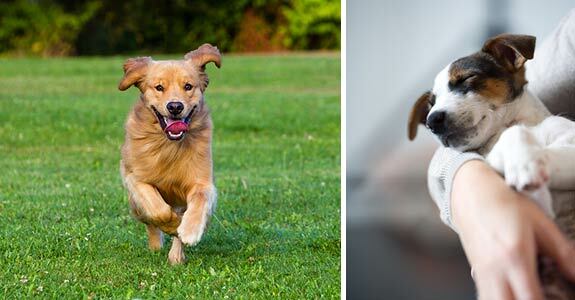 Your dogs can run inside or outside while getting the proper care from the owners. I al..."